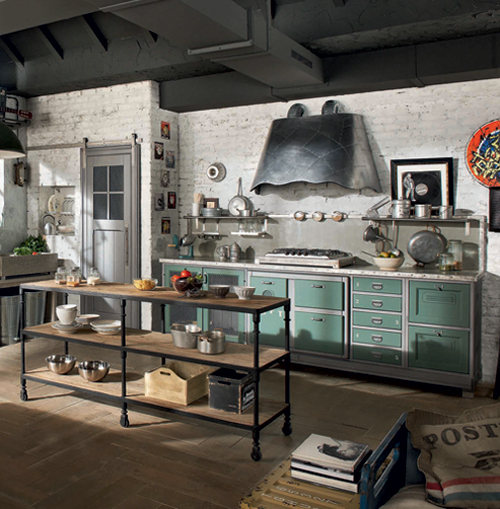 During the early part of the twentieth century up until the outbreak of World War I, kitchen design progressed very little. Then the supply of female servants dwindled dramatically as many found work in factories, which many women preferred as it brought in more money and gave them greater independence. So, gradually, the middle classes had to start managing without so much help. New gadgets and equipment were invented and the old cast iron ranges were replaced with gas or electric cookers. 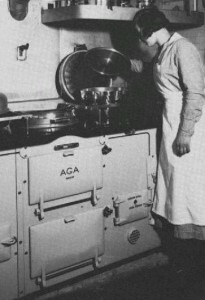 In the 1930s, the well-insulated solid fuel Aga and Esse cookers were developed, and were often adopted where mains gas was not available.